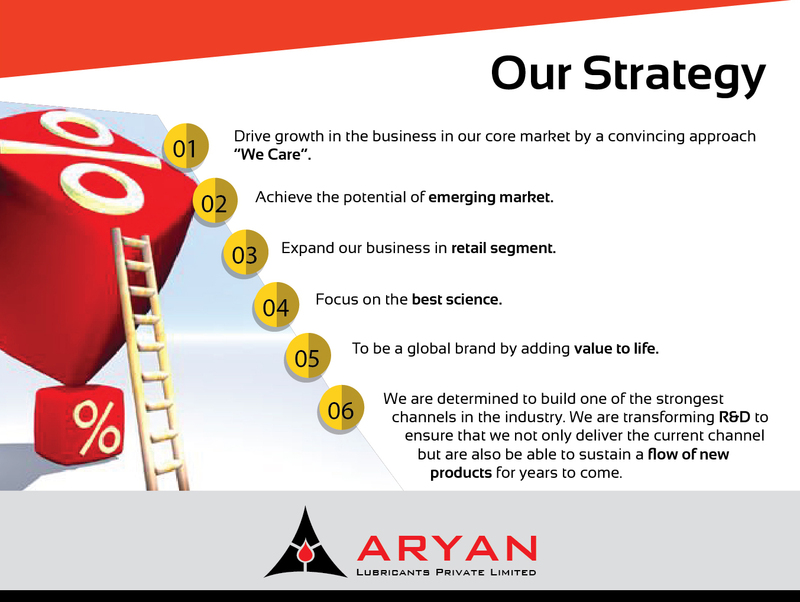 Experience & Expertise since 2006 helped us to shape into a new name called Aryan Lubricants Private Limited. We are firmly committed to provide finer products supported with technical knowledge through constant innovations. We are striving to become a global brand by offering world class quality products to the Industries at an affordable price. Our Mission serves as the framework of our Roadmap and Guides every aspect of our business by describing what we need to accomplish in order to continue achieving sustainable, quality growth. We believe in creating long term destination for our business and with our partners by creating a roadmap for winning together. We are leading manufacturer in Radiator Coolant, Industrial Coolant, Antifreeze Coolant , Anti-Rust Coolant, Hydraulic Oil, Gear Oil, Engine Oil, Lubricating Oil, Thermic Oil, Cutting Oil, Synthetic Engine Oil, Grease in india That’s what we are and known as Aryan Lubricants Private Limited in the hearts of millions of people from Whole sellers to Retailers and to the end users to whom we consider them our partners. Our Mission serves as the framework of our Roadmap and Guides every aspect of our business by describing what we need to accomplish in order to continue achieving sustainable, quality growth. A lubricant is a substance introduced to reduce friction between surfaces in mutual contact, which ultimately reduces the heat generated when the surfaces move. In addition to industrial applications, lubricants are used for many other purposes. Other uses include cooking oils and fats in use in frying pans. 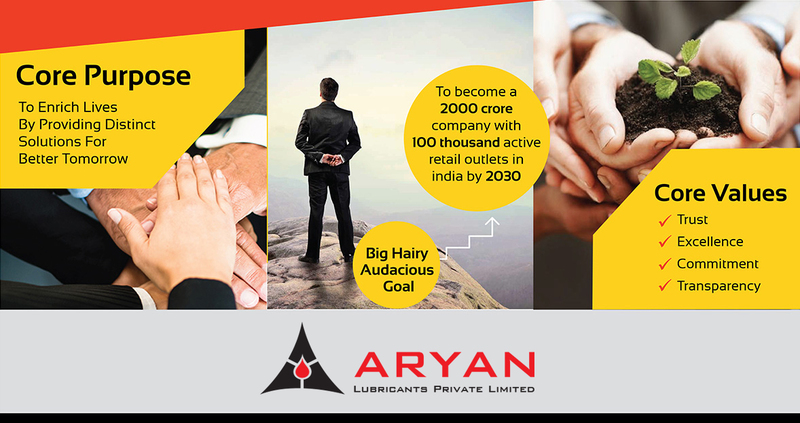 Aryan Lubricants Private Limited provides advanced transport, heating & industrial fuels to the industries and corporates in many segments.